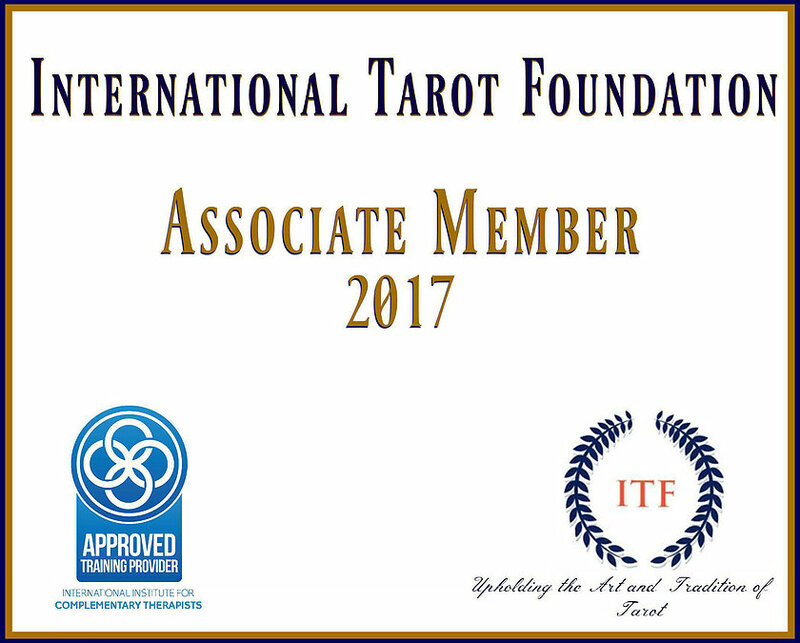 There are some wonderful new decks out this time of year, from Schiffer Publishing and one such deck is a charming little set of 44 cards is the Higher Intuitions Oracle. 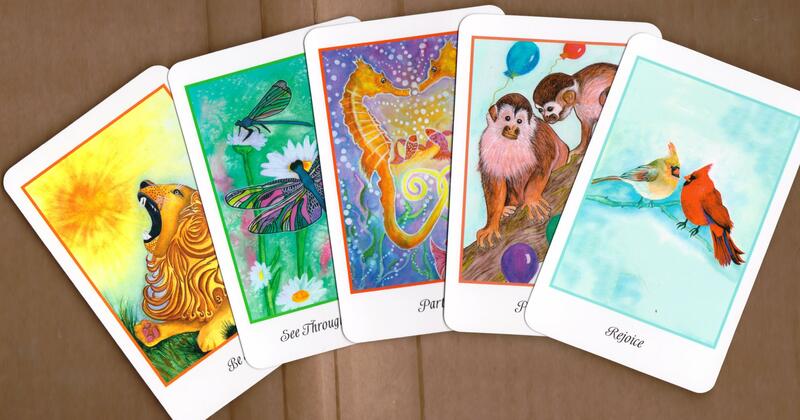 Authored by Kristy Robinett and illustrated by Johna Gibson Bowman, this marvelous set of cards is all about receiving messages from Spirit, Guides and even signs and symbols in our everyday life that we may not even notice. Higher Intuitions Oracle helps us to slow down, clear the cobwebs from our spiritual eyes and gently leads us along our path of enlightenment and good. Higher Intuitions uses nature, animals and bold shades of orange;blues and even pinks and lavenders to convey those messages that are really relevant to our daily lives. As I’ve mentioned, the deck is made up of 44 lovely little cards and comes with a 128 page LWB (Little White Book) that isn’t so little and definitely not white guide book of interpretations, black and white renderings of each card and awesome quotes that really gives the imagery a real world application to ones readings. There are also suggestions for spreads, ideas for how you can integrate these messages into your daily life and specifies that it is always a good idea to journal your readings or messages that you receive. This deck is perfectly sized, 2 7/8 wide and 4 1/2 inches tall which makes it easier to shuffle if you have smaller hands. The cards themselves have a white border, with a flowing script style font, detailing a message from that given card and bordered around the imagery itself, is a thin colored border that compliments the colors used in the main color of the imagery. This is truly a lovely little Oracle deck that anyone can use and it can also be used in conjunction with Tarot cards to get an overall theme to one’s readings. I think it’s a must for anyone seeking that quiet guidance in our busy everyday lives!